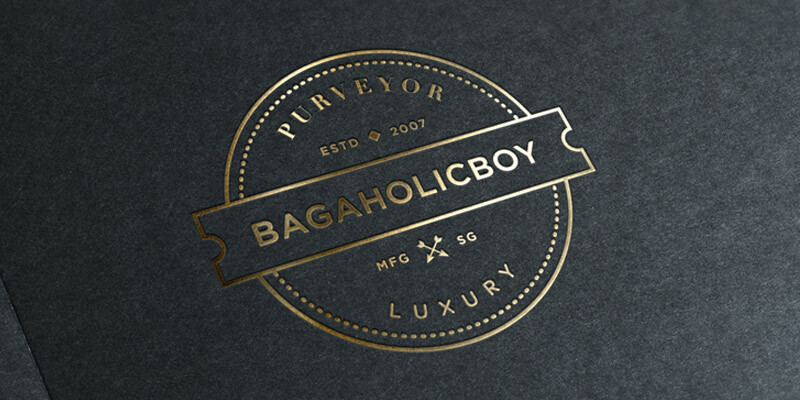 Bagaholicboy (Bagaholicboy Pte Ltd) is Singapore’s dedicated online magazine for bags, fashion and luxury. It chronicles our never-ending quest to seek out the best designer bags, and today is among the most visited source of inspiration for bags, beauty, fashion, lifestyle and all of life’s little luxuries. Besides educating readers on what’s available in the retail mainstream, Bagaholicboy takes pride in introducing Singapore’s shoppers to lesser-known goods of desire – running the gamut from English schoolboy satchels to Parisian heritage trunk-makers.